June is upon us which brings with it the first official day of summer (even though the weather has been summer-like for awhile now)! A few years ago we implemented a “Summer Program” into our seasonal plant offering to better serve our customer's needs. 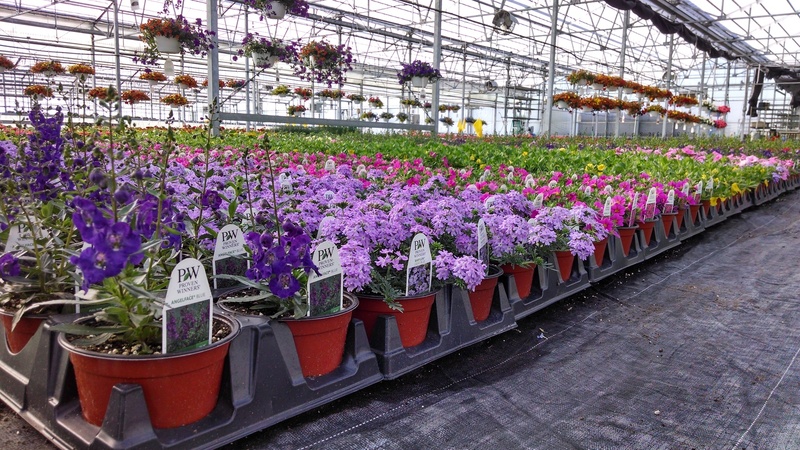 Our Summer Program consists of 6” potted annuals of our most popular spring annual varieties. See pictures below of some of this year’s crop. 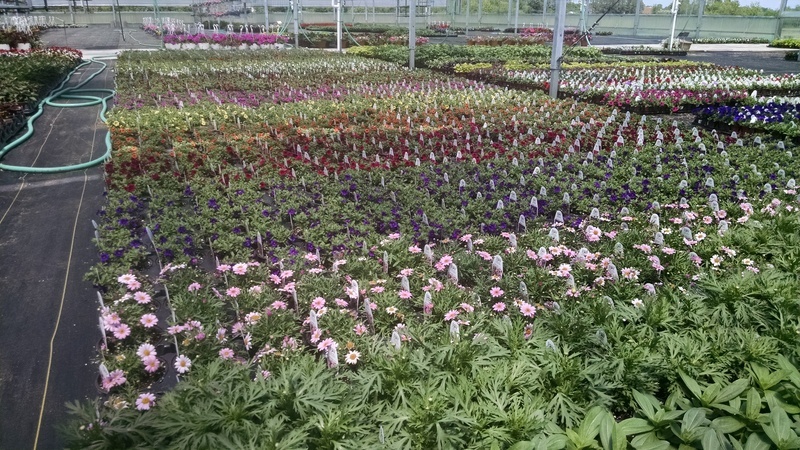 We have steadily grown our plant selection over the years and we want to continue to provide a fresh supply of annuals to our customers through June and July. 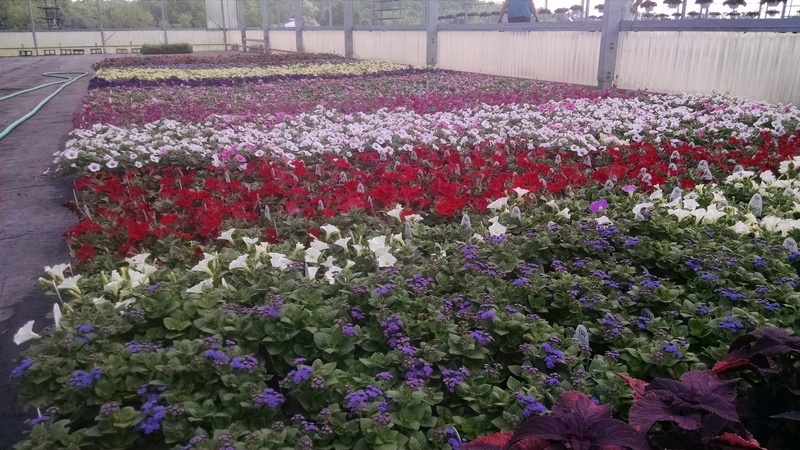 Naturally, this desire leads us to ask, which 6” summer annuals would our customers like to be able to purchase for their retail summer supply or landscaping needs. We want your input! Click here to see our current Summer Program offering.